Happy Friday to you! I hope you've had a good week. What's on your agenda for the weekend? Saturday morning, I'm headed to a local charity rummage sale put on by the Junior League...my dear friend and I have attended together for several years and found some incredible treasures along the way. 1) Take an empty tote bag or duffel bag with you to haul everything around in. 2) Look for potential in everything you see, but realize you can't bring it all home with you. 3) Be brutally honest with yourself and don't purchase things just because the price is right. Speaking of Junior League, you might be aware of my affinity for vintage Junior League Cookbooks (at least I'm in good company with the likes of Ms. Julia Reed). I've amassed a pretty great collection over the years, but since I only have limited space, I try to buy them only when they seem like a really special find. I ran across one such book recently and for the low price of $4, it's now mine. 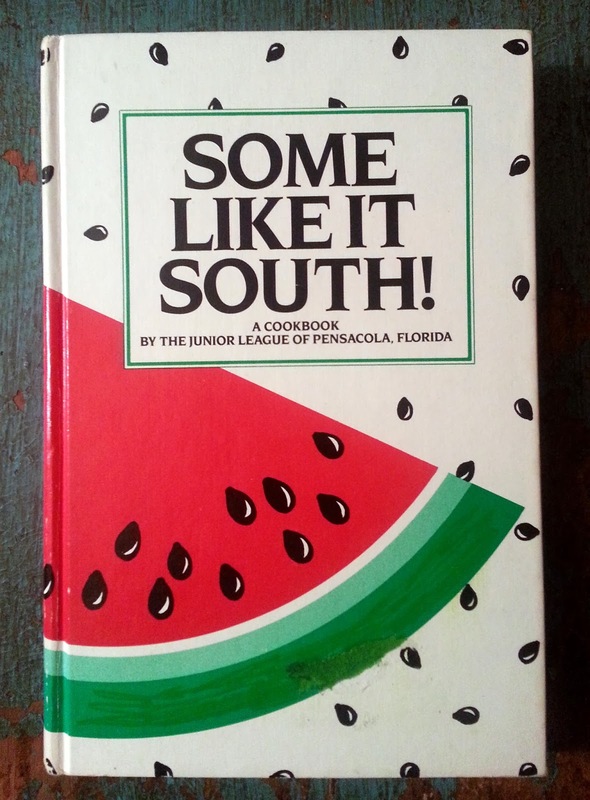 Some Like it South: A Cookbook by the Junior League of Pensacola, Florida is a wonderful addition to my vintage Junior League cookbook collection. When I'm having trouble making a decision, I base my purchase selection on how many congealed salad recipes a cookbook has. In this case, it's 12. Not to mention 17 casseroles! That's the sign of a good southern cookbook and this one has casseroles and congealed salads for days. Another reason I liked it was it has a series of sample event menus at the beginning (A Beach Picnic, Easter Dinner, A Hunt Breakfast). I'm such a sucker for these! You can find vintage cookbooks at second hand stores, rummage sales and used book stores as well as on sites like ebay and etsy. They are a little slice of history to me and I treasure my collection! Stocking your southern kitchen? Here are my top 5 southern kitchen must have items. Okay, so you might know about this already. I just heard of it. Apparently oil pulling is a thing where you swish oil around in your mouth to remove toxins from your body. And it's also supposed to contribute to better health in a bunch of areas. My southern beau said it sounded like black magic bulls4!t (pardon his crude language). But he's kind of a cynic. So I decided to try it. 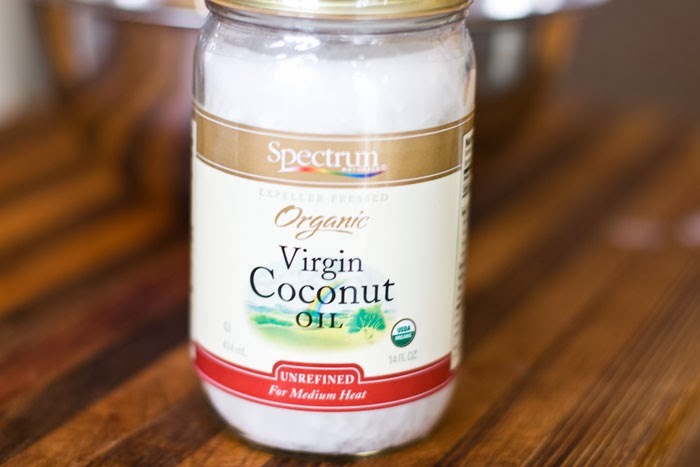 You need unrefined, organic coconut oil. Or sesame oil. But I went with coconut. Then, you just get a teaspoon of it and put it in your mouth. It's really odd because it starts out all waxy and solid, but then it immediately liquifies. You have to keep the oil in your mouth for 20 minutes. I'm not going to lie...it was kind of gross. Not the taste, but more just the idea of swishing something in your mouth for that long. However, after my 20 minutes were up, I spat it out and looked in the mirror. My teeth were so much whiter! Seriously, I couldn't believe it. Who knows if this was a fluke since I've only done the oil pulling one time. We'll see. Anybody else doing this? Saturday night my beau and I are headed to a wine tasting party. Everybody is supposed to bring two bottles of wine so there's enough to share with the group. After being pretty anti-social for awhile (just keeping busy with work), I'm glad to do something like this. 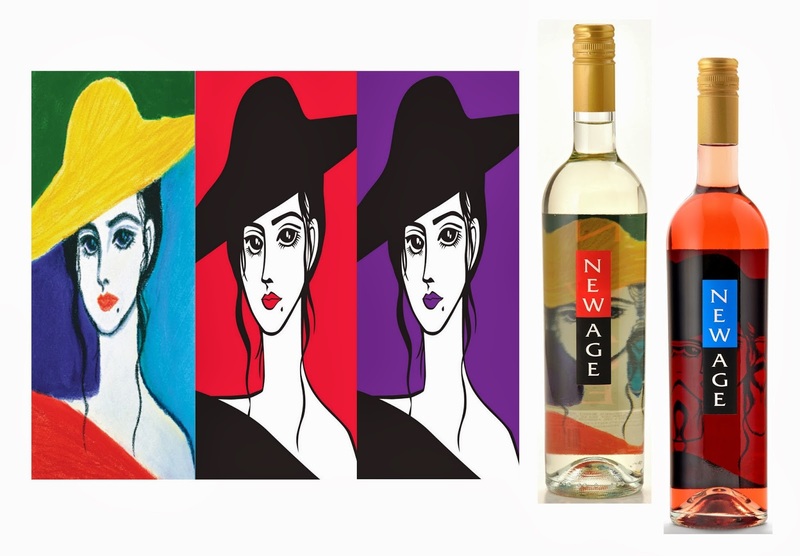 I'm thinking of taking a couple of bottles of New Age, an Argentine wine that is best served on the rocks with a lime slice. I had it for the first time at Christmas and found it refreshing. Do you have a favorite vino that's your go-to for special occasions? I'm not a big drinker, but I enjoy a glass of wine from time to time. If you made it through this long and random post, congratulations. I hope you have a wonderful weekend!